Could you get any longer? 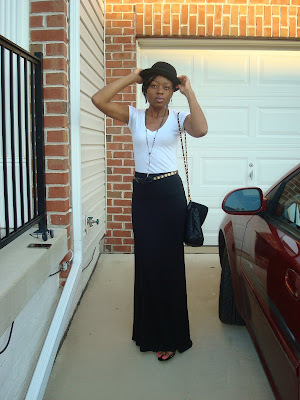 One of the things that I am currently into is maxi skirts! Love what your wearing!! 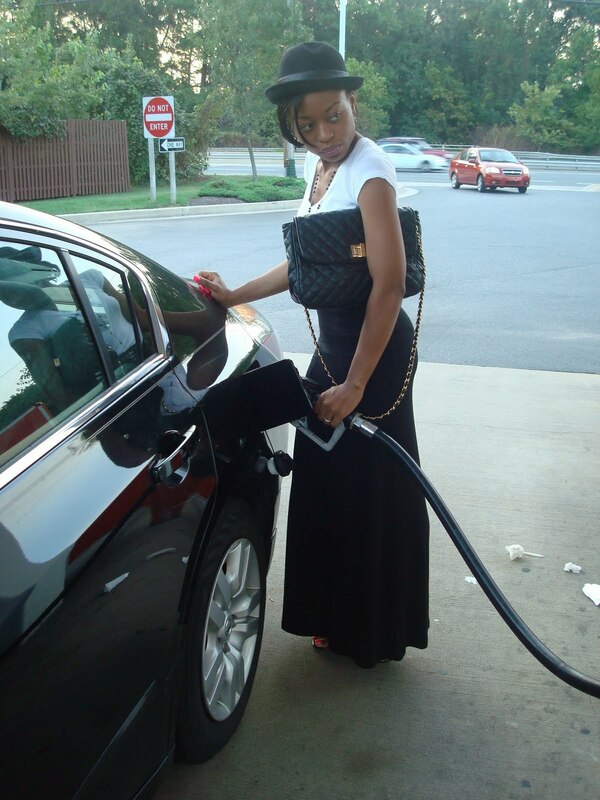 its a nice outfit to wear especially when your doing errands, it's comfy, yet stylish.